One of the things I love about London is how much green space it has. 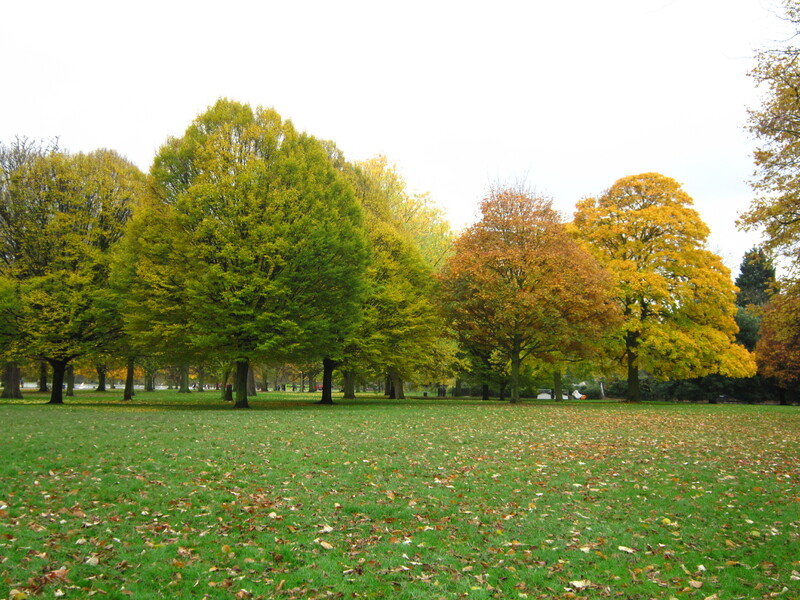 No matter where you are, you’re almost certainly within walking distance of a nice park. 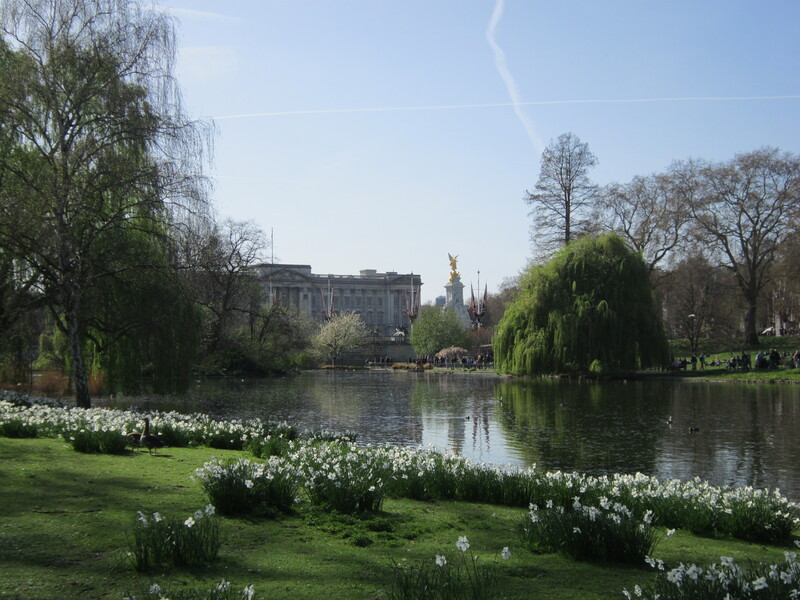 The big parks in central London include Hyde Park, Green Park, St. James’s Park, and Regent’s Park. 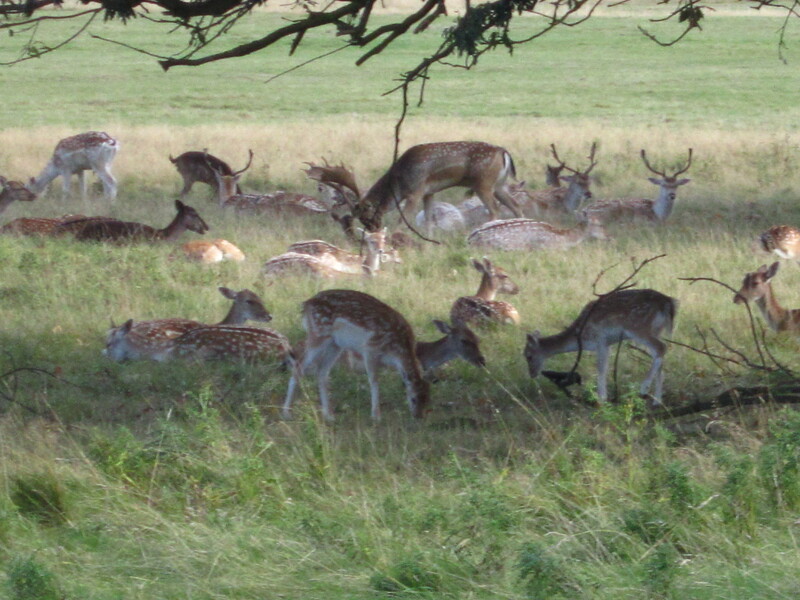 There are several other parks once you get further outside London, two that I made sure to check out when I was there included Greenwich Park and Richmond Park. 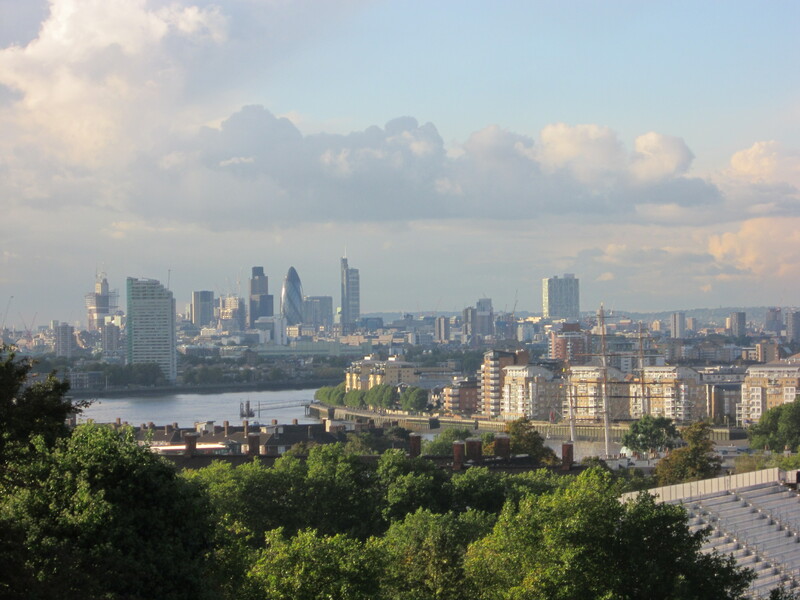 Anyways, that’s a summary of London’s biggest parks. There are tons of small parks everywhere you go though that are just as lovely. You’re bound to stumble upon them sooner or later. And don’t forget, the best part about the parks is that they’re all absolutely free!